Despite months of anticipation for freer regulations to foreign investment, the Tadawul hasn’t seen a wash of new inflows. A major emerging-markets nation opened its doors to multinational investors last week. Well, sort of. As has been promised repeatedly, Saudi authorities changed the ground rules on June 15 to allow qualified foreign investors (QFIs)  those that manage at least $5 billion and have five years in business under their belts  to directly buy equities on the Tadawul, the Saudi stock exchange. That access replaces a cumbersome promissory note system that had kept foreign participation minimal. With market capitalization around $550 billion, Saudi Arabia jostles with Mexico for the No. 7 spot among global emerging markets, just behind South Africa and ahead of a Russia that has been weighed down by sanctions. Enthusiastic domestic retail investors drive trading volumes above $2 billion a day, promising liquidity in many of 170 companies listed on the Tadawul. Multinational capital did not visibly jump at this new opportunity, though. The new Saudi regulations allow foreigners to own in aggregate up to 10 percent of the market and 20 percent of any one company. 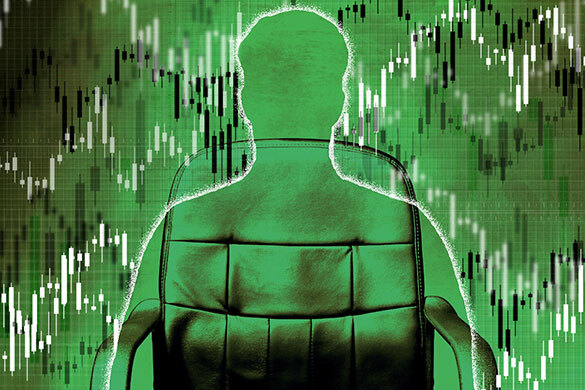 No single investor can amass more than 5 percent of a companys shares. Early responses to the market opening indicate that reaching even these limited ceilings will be a slow process. We are seeing very much of a soft bang rather than a big bang, says Bassel Khatoun, Dubai-based head of equities for the Middle East and North Africa at Franklin Templeton. One reason is a likely two-year lag before the Tadawuls inclusion in the MSCI Emerging Markets index, against which many global investors benchmark their portfolios. The Saudi equity market is too developed to not be included in the emerging-markets basket, Sebastien Lieblich, executive director of index research for MSCI in Geneva, told the Wall Street Journal. But he predicted that would come in mid-2017 at the earliest. The Saudis management of their market launch did not help matters, though. Riyadhs Capital Market Authority (CMA), after a long period of laconic hints at a market opening, rushed the actual process. Final regulations were issued May 15, with applications accepted June 1 for a June 15 launch. HSBC Holdings was the only broker that actually met the deadline and received license No. 1. Half a dozen others are still preparing paperwork, Khatoun says. Templeton itself is waiting for clarification of some thorny details, like the requirement that end-purchasers work in the kingdom through only one QFI. That hoard enables the Saudi government to peg the Saudi riyal to the dollar, minimizing the currency risk that plagues other emerging markets. The state can maintain budgetary spending for some years to come, enabling the economic expansion that could naturally be expected from the nations vigorous demographics. The Saudi population has quadrupled over the past generation and continues to grow at 1.6 percent a year, with 2 out of 3 citizens below age 30. The countrys per capita GDP of $52,800 on a purchasing power parity basis is more than double the $24,800 of Russia, the richest of the so-called BRIC nations, according to the CIA World Factbook. Saudi Arabia is one of the few emerging-market countries that combines scale and wealth, Das says. All that bodes well for the consumer-facing industries that make up most of the stock market, says Sebastien Henin, head of asset management at investment firm National Investor in Dubai, which controls about $100 million. This is actually a healthily diversified market, not one dominated by oil companies like that in Russia or Brazil, he says. 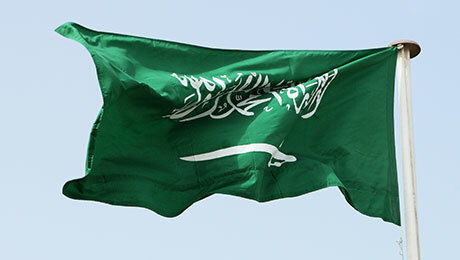 (Crude oil monopolist Saudi Aramco remains 100 percent state-owned.) Henin is particularly keen on financials such as Islamic lender Al Rajhi Bank. He also likes Saudi blue-chip petrochemical producer SABIC, which enjoys a permanent advantage over global competitors in raw materials costs. Despite these attractions, HSBCs expectations for the Saudi stock market are modest. Das predicts $24 billion in foreign inflows by the time the Tadawul enters the MSCI global index, less than half the 10 percent of market cap that the law allows. Saudi regulators may need to open the door a bit wider to reach that target. 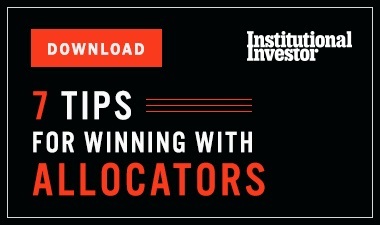 Get more on emerging markets and on equities.